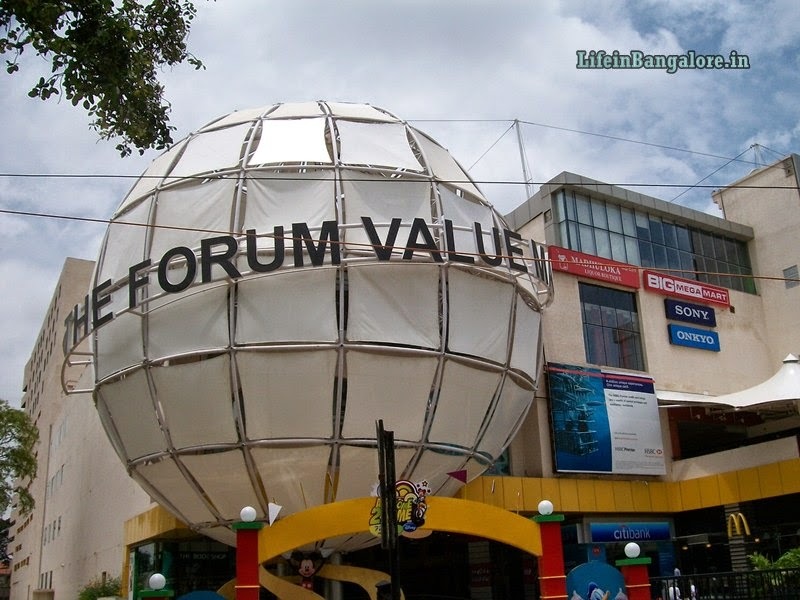 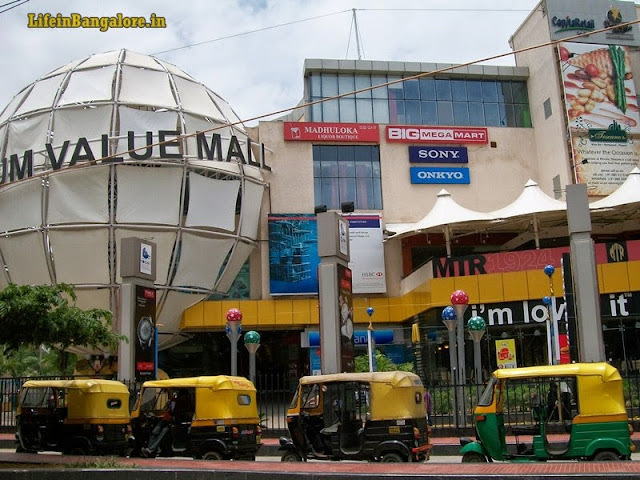 Prestige Forum Value Mall is the second mall by Prestige Group after Forum Mall located in Koramangala, this mall was opened in 2009 and houses mainly factory outlets, food courts, and a multiplex. 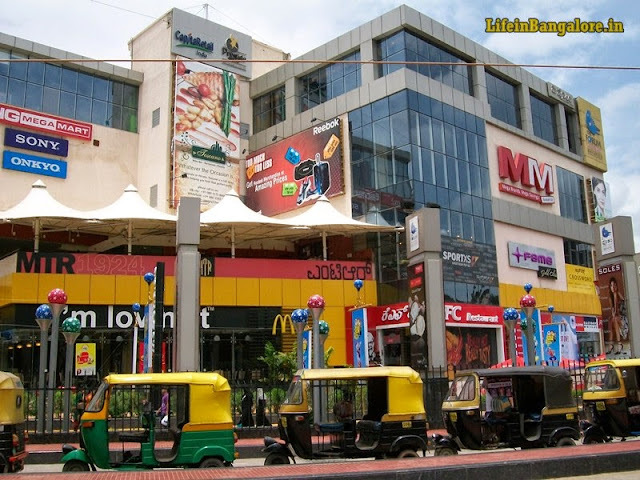 Major Tenants of this mall include Mega Mart, Fame Cinemas, Toscano, Lee, McDonalds, KFC, Sony world and many more, with a total retail area of over 3 Lakh sq.ft Forum Value Mall is Leisure mall serving East Bangaloreans mainly residents of Whitefield, Marathahalli and Kadugodi area. 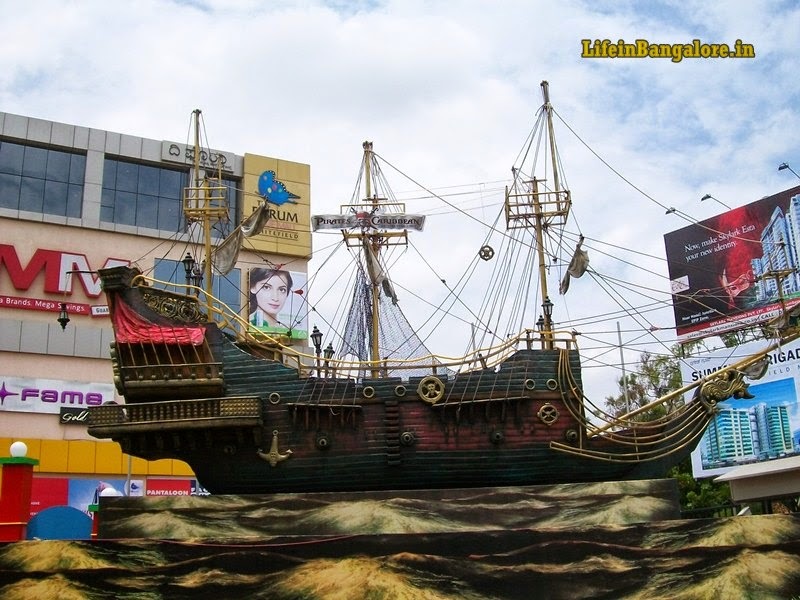 Wow nice Pirates Ship, this one is of the Pirates of the Caribbean Movie!